Rest of UK 'face Scots fee rise' Jump to media player Students from England, Wales and Northern Ireland who go to university in Scotland could face annual fees of up to six-and-a-half thousand pounds. Scottish students would continue to pay nothing. 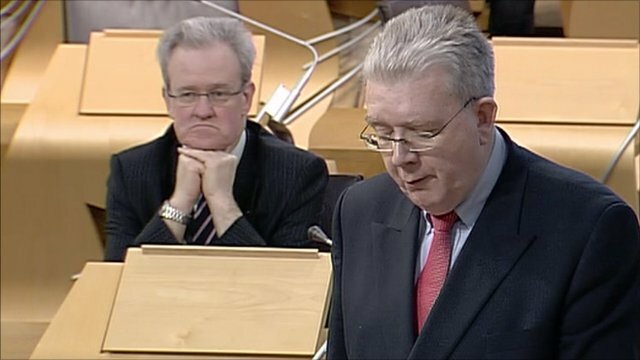 Non-Scots to be charged more fees Jump to media player Scottish ministers have confirmed they are seeking big rises in the amount of tuition fees charged to non-Scottish students. 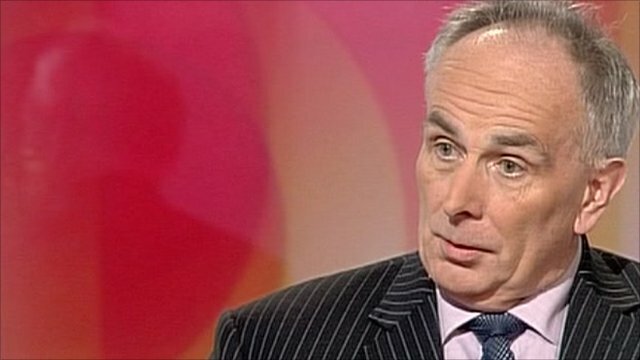 'No wonder' Scotland has free tuition Jump to media player Tory MP Peter Bone said there was "no wonder" Scotland can give free tuition to its students as its education was better funded than England. 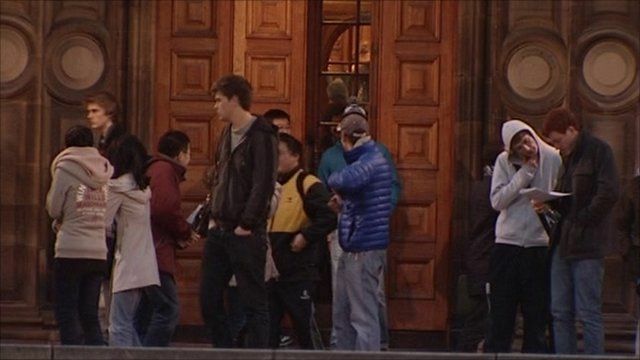 Students from England, Wales and Northern Ireland who go to university in Scotland could face annual fees of up to six-and-a-half thousand pounds. Scottish students would continue to pay nothing. The plan was outlined as one of a number of Scottish government proposals on tackling a funding gap in higher education.